Sendero de Chile, meaning Chile's trail, can be found all along this country's Central Valley, the heart of its winemaking region. 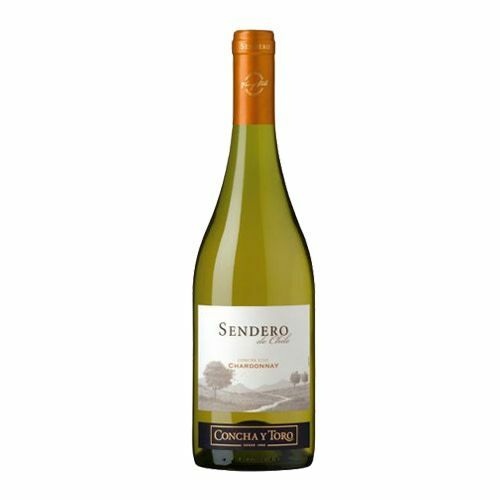 This bright yellow Chardonnay invites you to enjoy the path, delivering an approachable, easy drinking and fruit-forward wine with rich aromas of green apples and tropical fruit. Ideal to match fish and shellfish served with light sauces, salmon, carpaccio and seafood brochettes. Serve from 10° to 12 °C.